What happens when you are in love and get your heart broken? Most people wait until it mends its self. Not Casey. She wishes that would happen, but her best friend friend's little brother is there trying to pick up the pieces. Do you think she will start to fall for him? 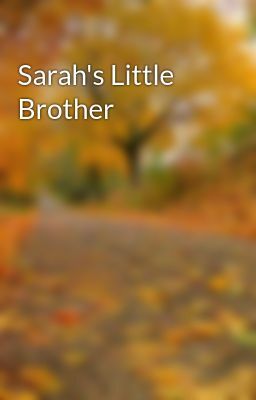 But, before all she saw him as was a little brother. Then when Brandon the older brother steps in and gets jealous Casey is so confused it hurts. Who will she pick?